How low will Democrats go in Supreme Court fight? How about no lower than the Republicans? The July 11 editorial (“It’s Kavanaugh: How low will Dems go in court fight?”) had an unusually cranky tone. 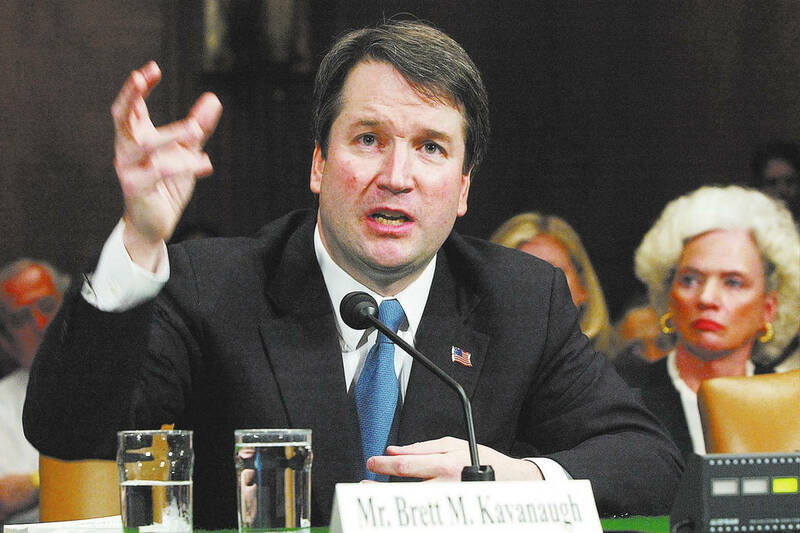 Is the Review-Journal no longer in the debate regarding Judge Kavanaugh’s fitness? Mitch McConnell and so many other GOP senators said they were going to approve Donald Trump’s pick before he even made it. What, no questioning by the little people we also elected? Mr. Trump is on record as saying his Supreme Court picks will bring an automatic end to Roe v. Wade. Of course, now he is pretending he never said that. Fact is, if he and the McConnell bunch were actually interested in a centrist who interprets the law without injecting personal or party attitudes, they would have been happy with Merrick Garland. All the vitriol that comes from Trumpers makes it clear they think their way is actually the highway. The question of “how low will the Dems go” should be tempered with how low have the Republicans gone. I do not think it is possible to go lower than the Republicans did when they hijacked Barack Obama’s choice to save the pick for Mr. Trump. So how about no lower than that?